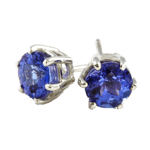 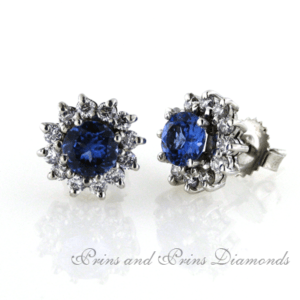 18ct white gold handcrafted tanzanite and diamond cluster earrings. 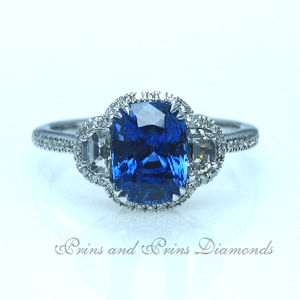 2x 0.50ct round brilliant cut tanzanites are set in this timeless design, surrounded by 12 diamonds. 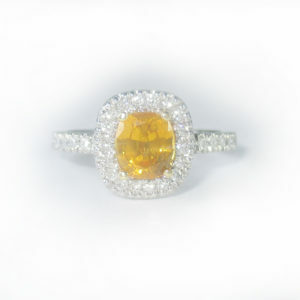 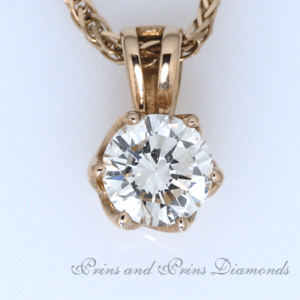 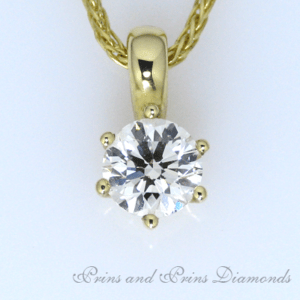 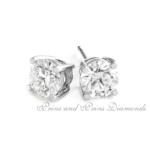 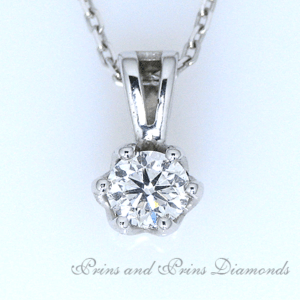 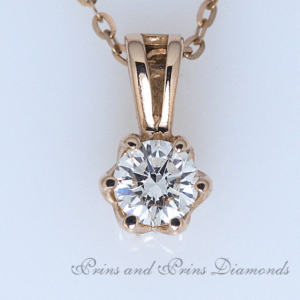 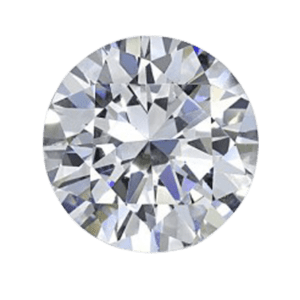 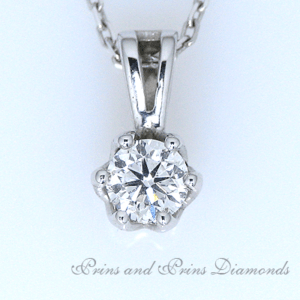 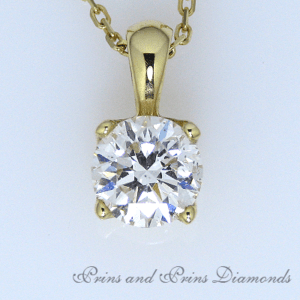 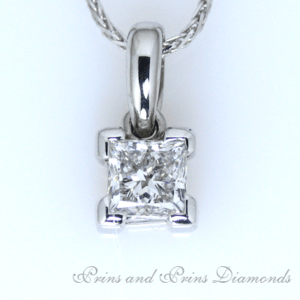 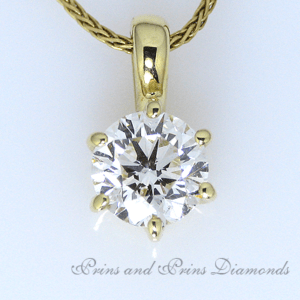 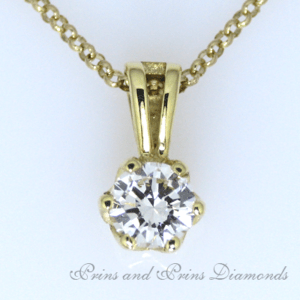 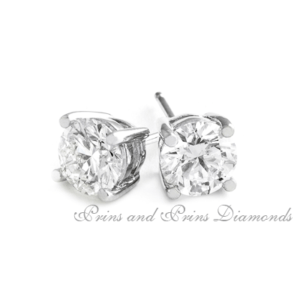 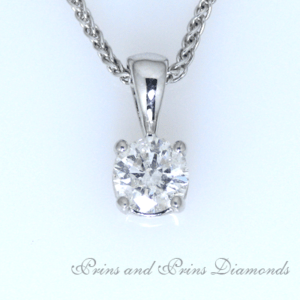 The total diamond weight is 0.50ct G/H VS/SI. Order time for these earrings is 10 working days. 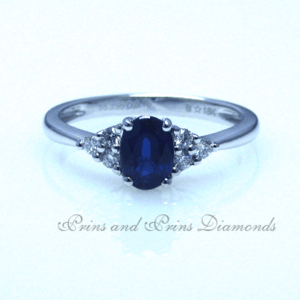 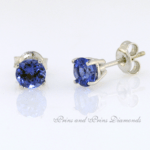 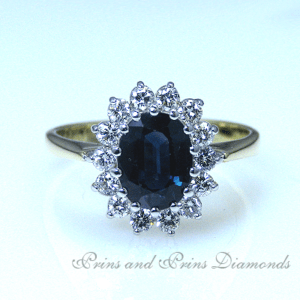 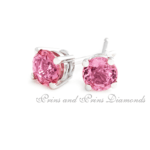 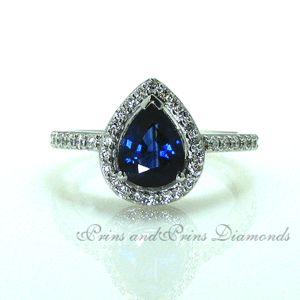 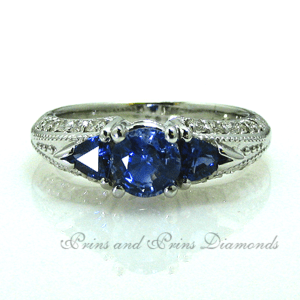 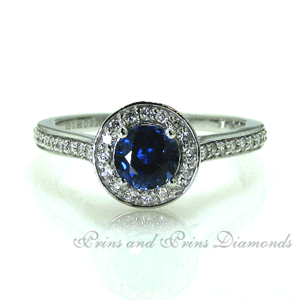 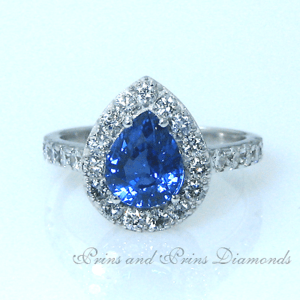 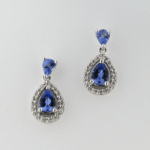 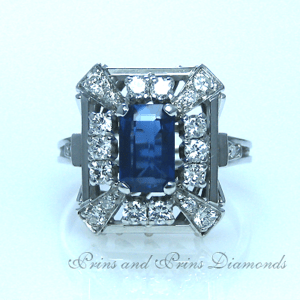 We can custom create the perfect pair for you with the tanzanite sizes of your choice.